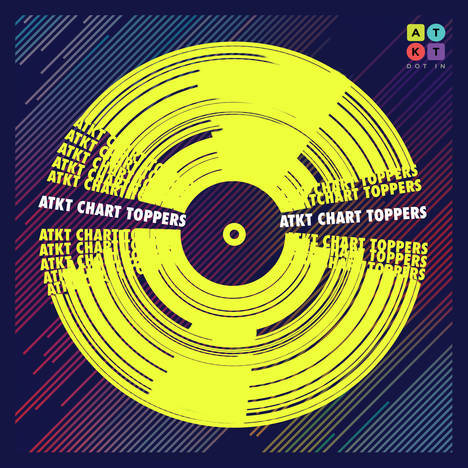 ATKT.in Chart Toppers | ATKT.in | OK Listen! A new bunch of Indian musicians is bursting out of college canteens and campuses with some of the most original music you haven't heard... yet. This inaugural edition of Chart Toppers features Hindi and English music from some of 2017's best new singer-songwriters, rappers, electronica artists, and classical musicians from Mumbai colleges. Indie rock favorites Blek share some support and magic too, with an unreleased bonus track. India's most exciting college musicians - and college music - is here. Press play on our projects for raw talent and imagination from students, steered with the finessed expertise of ATKT.in's mentors and producers.